The big cat was put down with a single shot. ROCKY MOUNTAIN HOUSE, Alta. — Police say they shot and killed a cougar that had climbed a tree near a school in west-central Alberta. RCMP say they responded to a 911 call early Friday in Rocky Mountain House about a cougar that was spotted walking down Main Street. Officers found the cougar in the downtown, where it climbed a tree near Ecole Rocky Elementary School. Exterior of École Rocky Elementary in Rocky Mountain House, Alta. 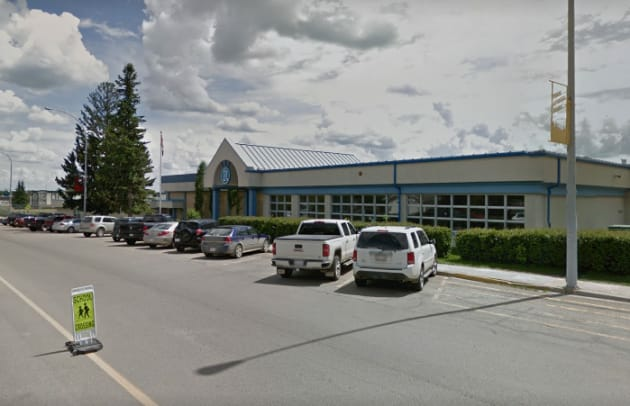 They said they were concerned children would soon be arriving for school, so they consulted with an Alberta Fish and Wildlife officer on what to do. Police said the agency recommended shooting the cougar.